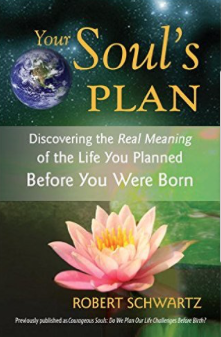 If you believe or want to believe, you could find someone who can help you understand what happened at a soul level, maybe someone who can find some information on your pre-birth planning and the one of your child(ren). 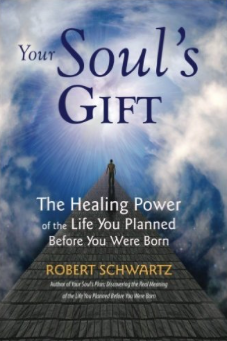 These books were very helpful to me: they are generic on the subject, with just one chapter on miscarriage, but I feel like suggesting them anyway because they convey a very meaningful message. If you can find someone who you feel is trustworthy, you could try to engage their services to contact their soul or try to understand the bigger meaning of your child’s death.